Lowcountry Valet & Shuttle Co. is especially equipped to serve the needs of small-to-large groups, from corporate outings, sporting events, or just fun tours of Beaufort. 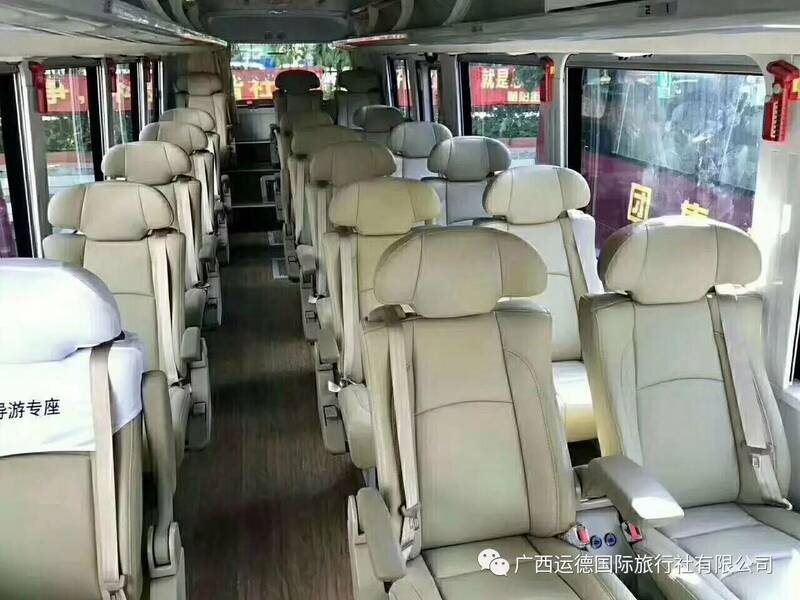 Luxury vans hold up to 14 passengers; limo and mini-buses 24-35, and motor coaches can accommodate 55! See FLEET for more details. 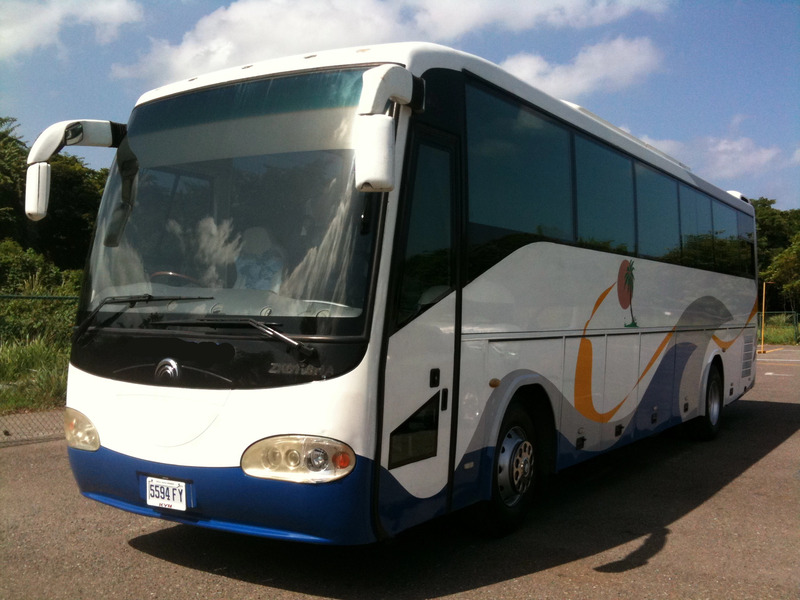 We are known for being the very best Beaufort group transportation service provider. Lowcountry Valet & Shuttle Co. can also provide on-site coordinators to assist with large groups. These trained professionals will help with loading or unloading luggage and cargo at the airport or other locations. We can also assist getting your large group through security checks quickly, using our high-security airport concierge service. Lowcountry Valet & Shuttle Co. is one of the few transportation companies that offer the latter type of service. Lowcountry Valet & Shuttle Co. has always strived to provide passengers with the safest and most reliable transportation. 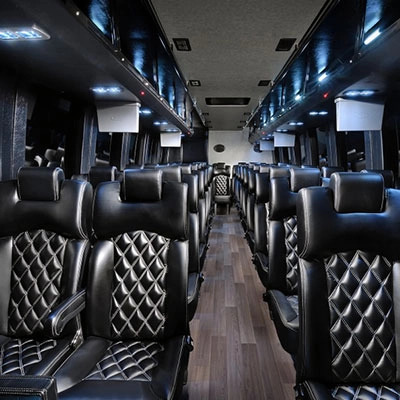 Our luxury motor coaches are top of the line. Each of our drivers complete intense training so that the comfort and safety of our passengers is our number one goal. Because of our attention to all details, we continue to provide exceptional service to each and every customer. It is the commitment of Lowcountry Valet & Shuttle Co. to make your experience with us a memorable one. We are dedicated to providing a travel experience filled with comfort and safety. 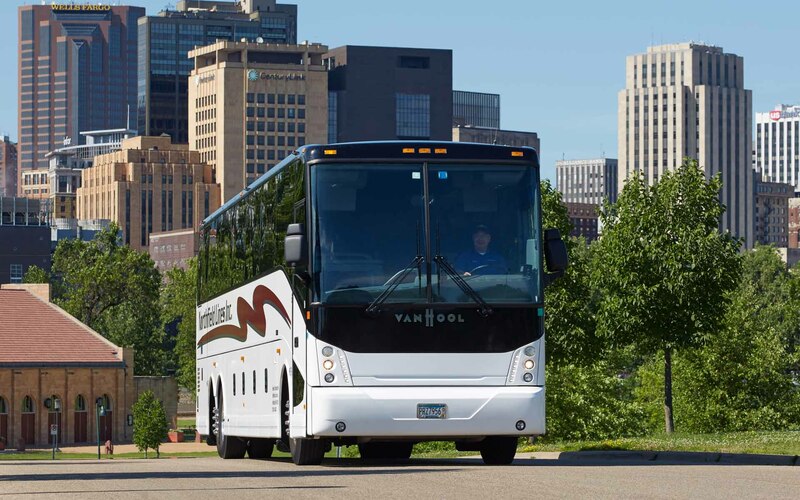 All of our motor coaches are equipped with reclining seats with footrest, AC/Heat, PA Systems, DVD player, large touring windows and a restroom. Outlets and Wi-Fi available. Our well trained drivers will make sure that your trip is safe and comfortable. 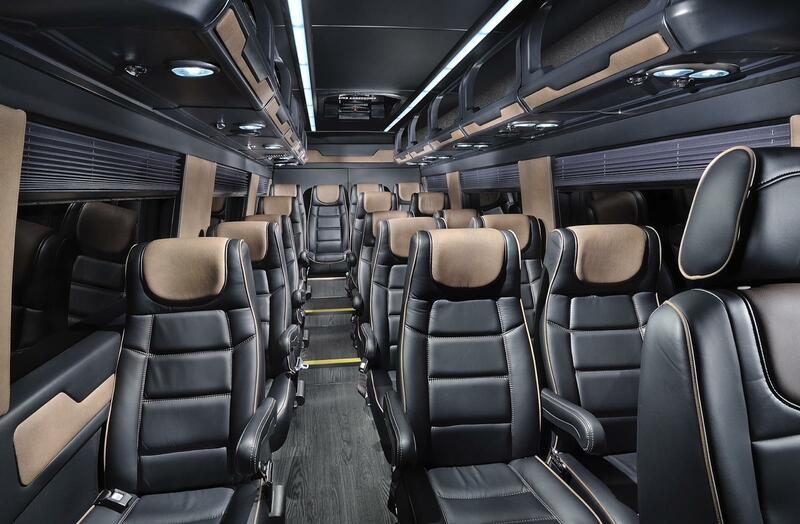 Our fleet of unique motor coaches are premiere in our industry and rest assured, we can get you where you want to go. Plan a memorable trip with Lowcountry Valet & Shuttle Co.
Our Motor Coaches are available for all types of events and occasions. 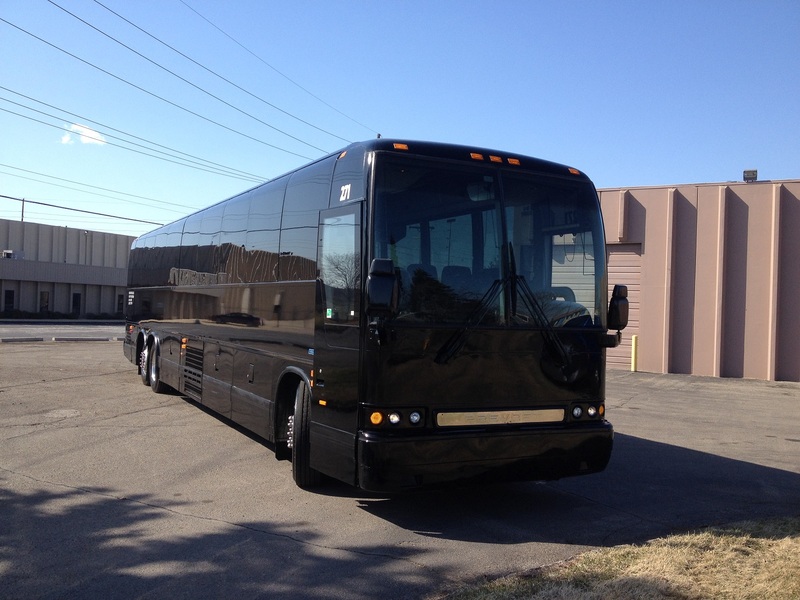 We offer 40 and 56 passenger motor coaches to match your specific needs. 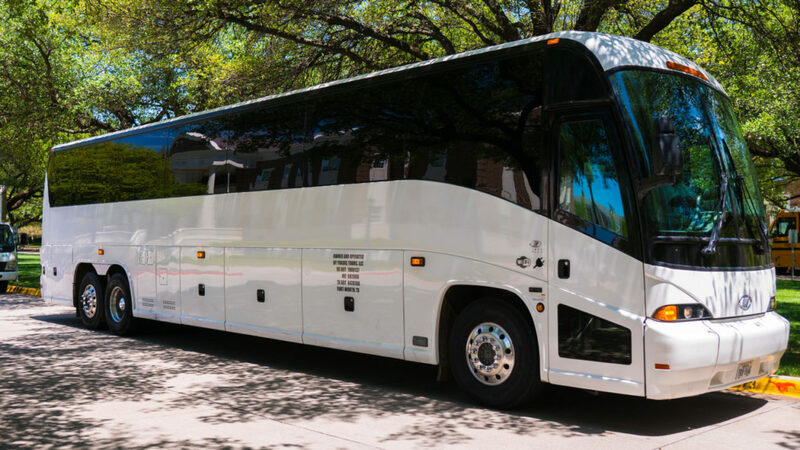 Whether you are a large group or a small group, if you need travel cross country or just around town, we can accommodate all of your needs in style and comfort.